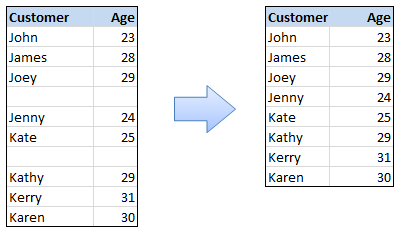 Lets say you have some data in 2 columns and you want to compare row by row to spot the differences. 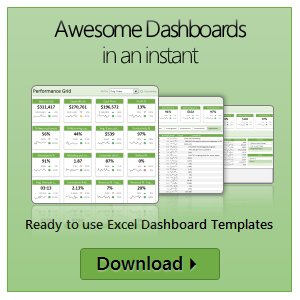 Of course you can write a formula or apply conditional formatting. But there is a quick and dirty solution that works just as fine.